Je vous souhaite un excellent weekend de la Grosse Pomme! 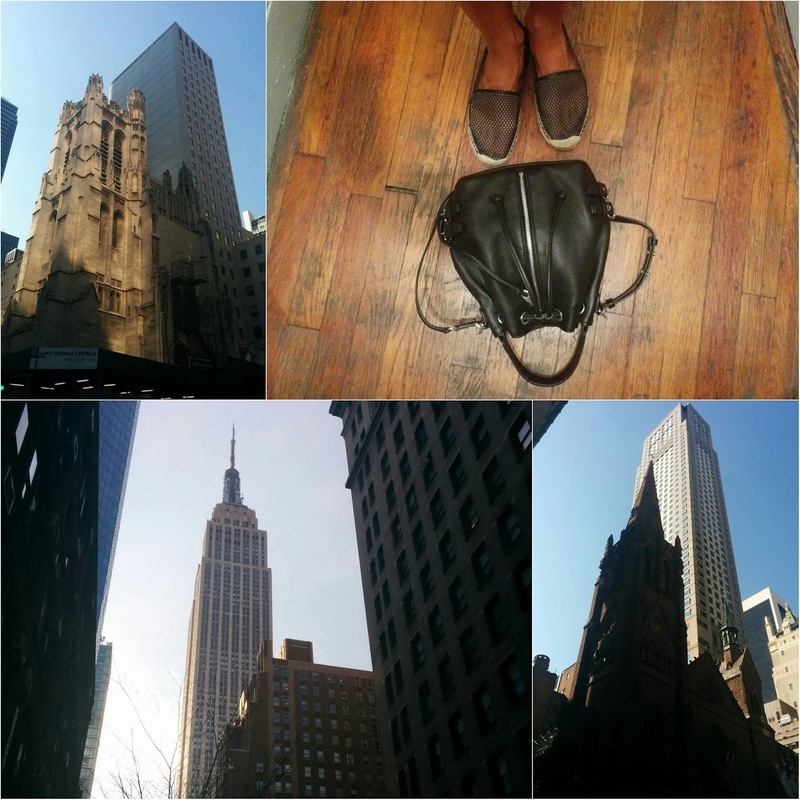 I wish you an excellent weekend fron the Big Apple! Hi sweetie, you are in my beloved city!! 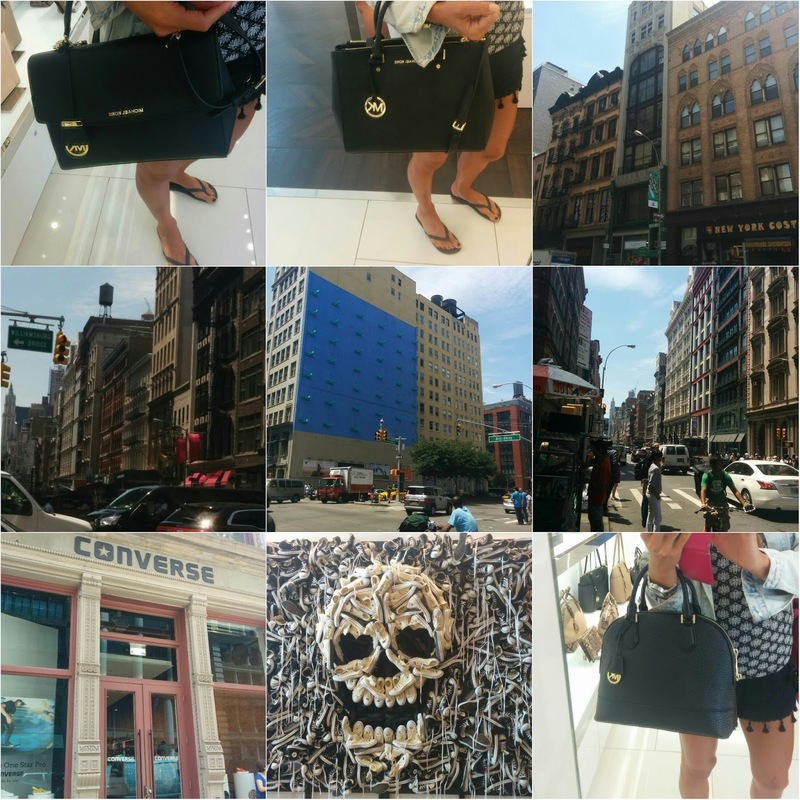 So much to see and the the shopping is so fun! enjoy!! Divina todas las fotos y tus look impresionantes!! GORGEOUS PHOTOS, JEANNIE!!!! LOVE IT! FAbbbb photos!!! Have the bessst time in NYC babe! Fab outfits and shoes hun. Beautiful pictures dear, enjoy your trip!!!! 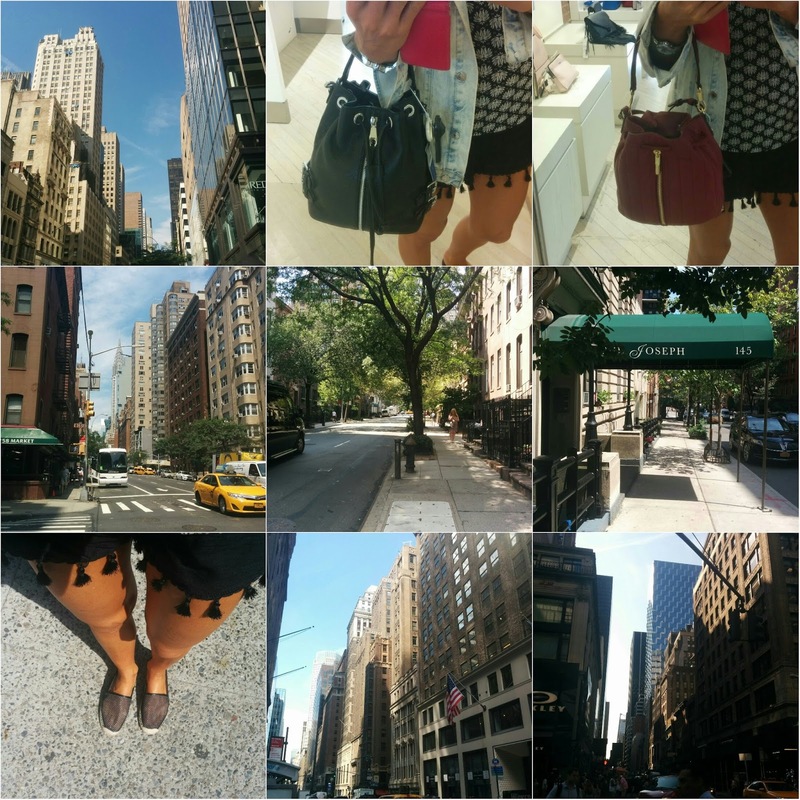 Big Apple! how cool! awesome photos dear! I really want your American sneakers!! 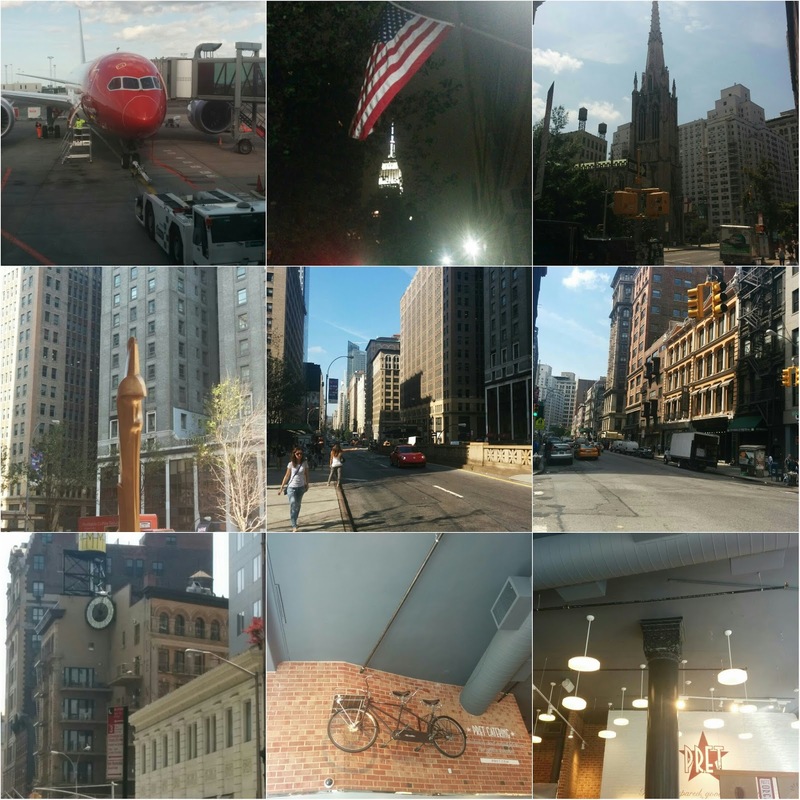 :) Enjoy New York, Jeanne! aw jeanne those sneakers are so cute! I love this, Jeanne, seeing your week in photos! Looks like a wonderful and beautiful life! :) Have a blissful day! I love your flag sneakers! super cute outfits! These photos are so great! It looks like you're having a great ime! Lovely styles, i love your unique way of dressing. Those are some great shades! Love your pics. Che belle foto cherie!!!! 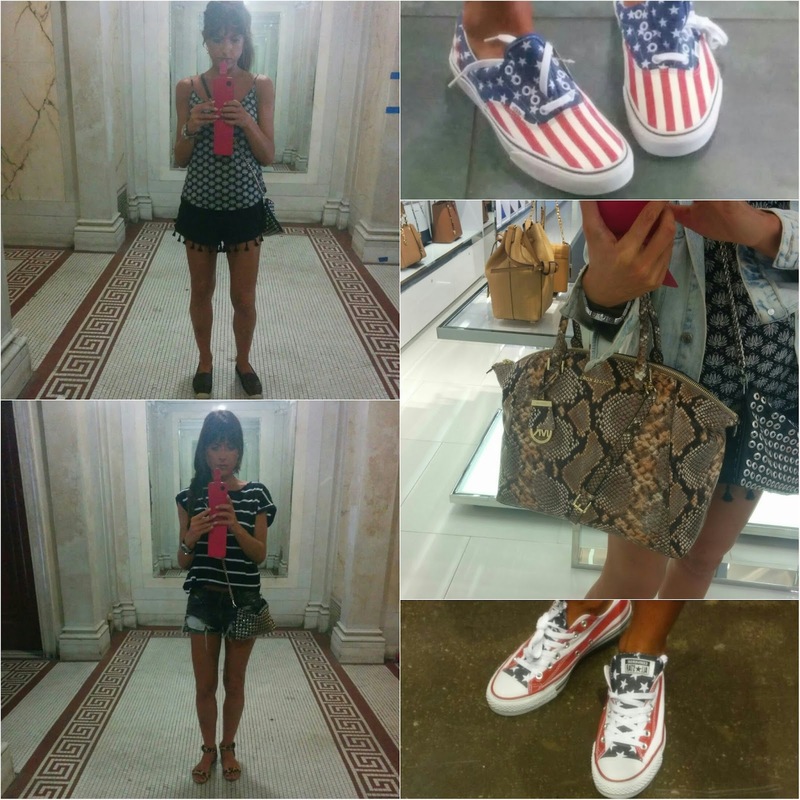 Mi piacciono le sneakers U.S.A.!!! 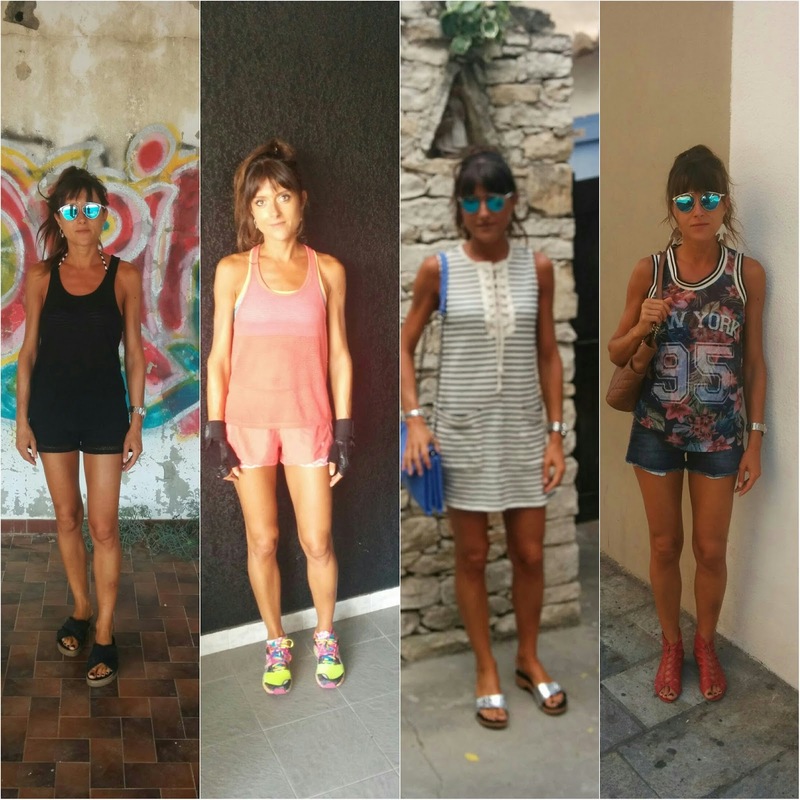 Bellissime le tue foto…..stupende le sneakers!!! Seems like you had fun this week. Love those sneakers of yours. Love your shopping pics! The Michael Kors bags are so nice! Quante belle foto, divertiti a NY!